Big Data and Data Warehousing have taken a giant leap in the last few months and are now the helm of any data platform discussion. Delve into Microsofts play in the Big Data workload, and paints the end-to-end picture of effective solutions. 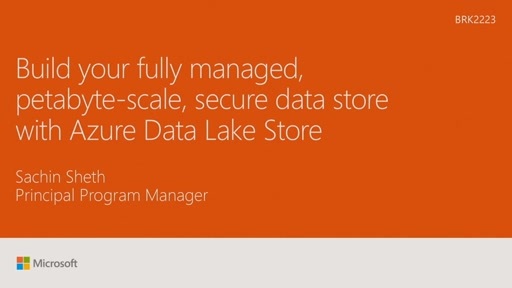 Starting with the importance of building a Data Lake, to nurturing its potential with Hadoop and other analytics options, and to finally enriching the data warehouse with unforeseen tracts of information, this session unfolds an important chapter in the Microsoft Data Platform story. 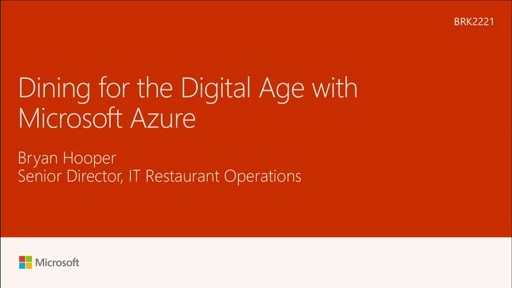 If youre yearning for more depth into these current trends, and looking for answers to solve the puzzle for your customers, this session is a must on your list of TO-DOs at Microsoft Ignite.